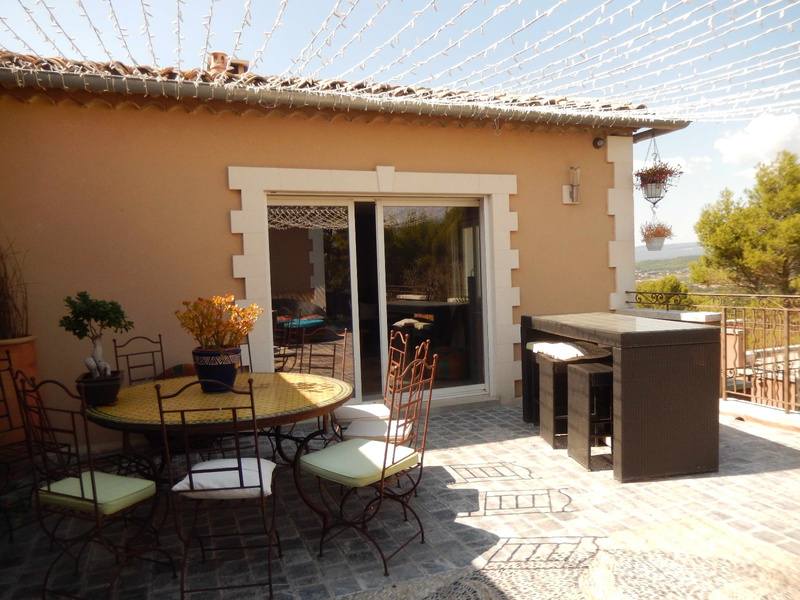 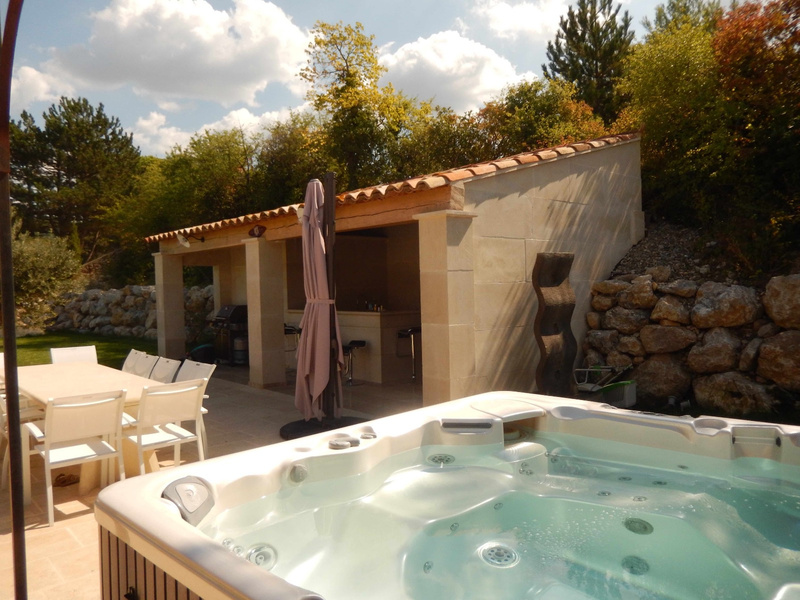 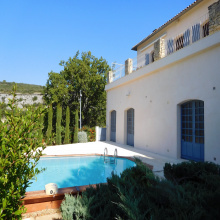 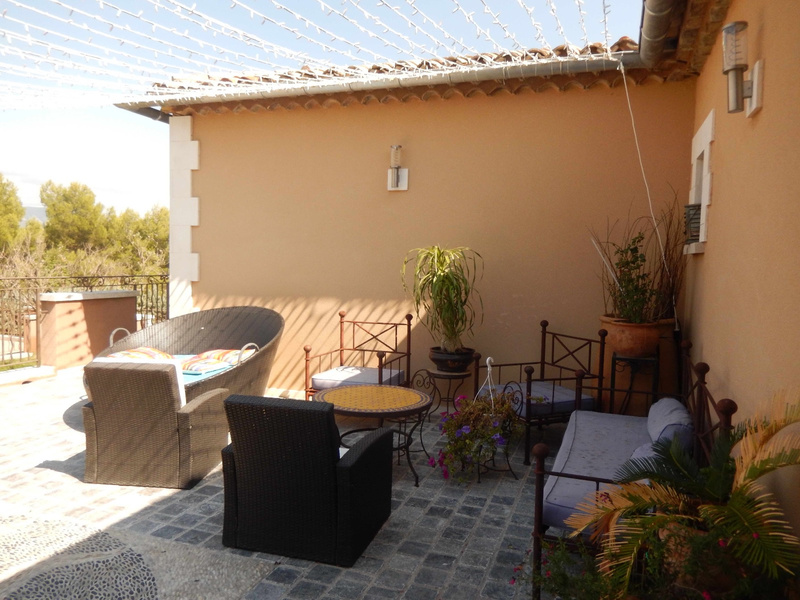 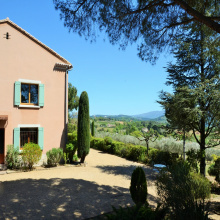 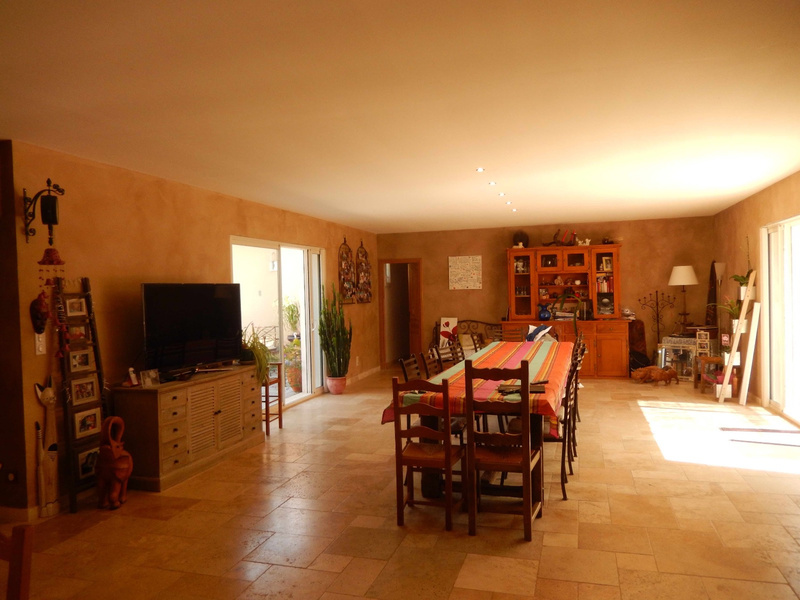 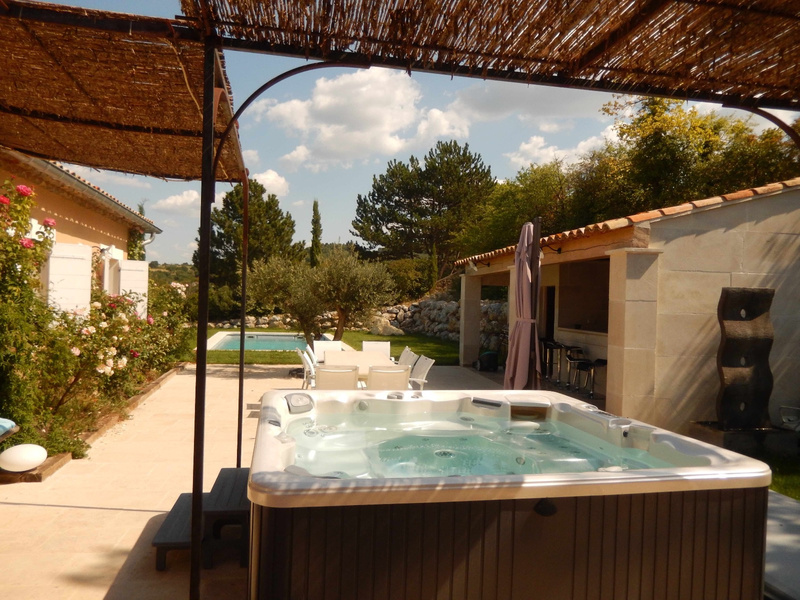 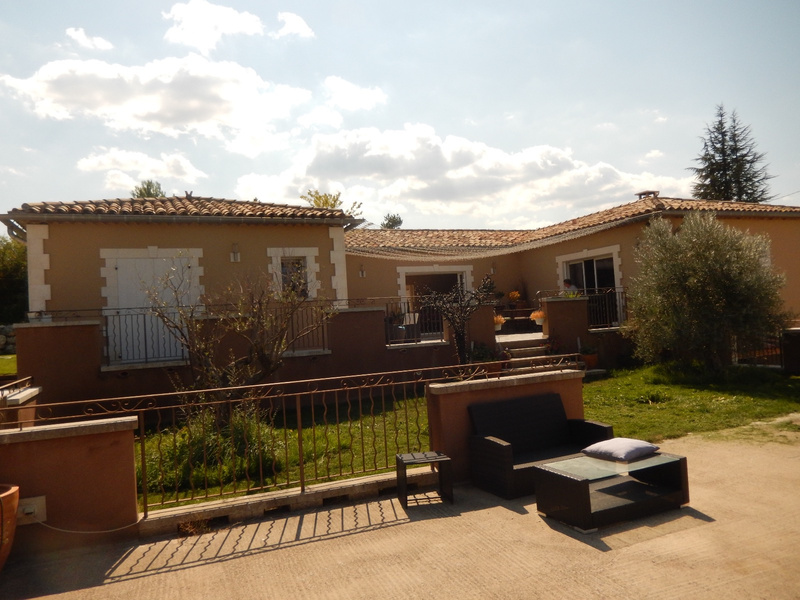 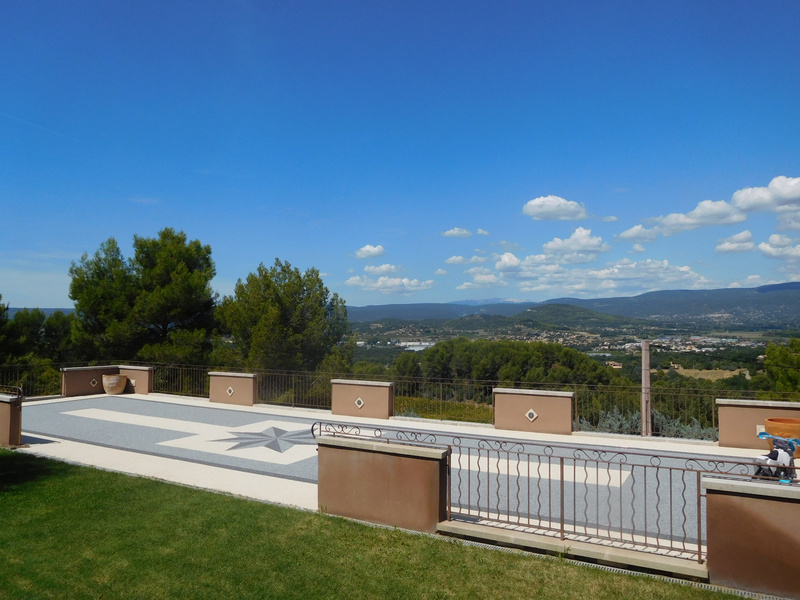 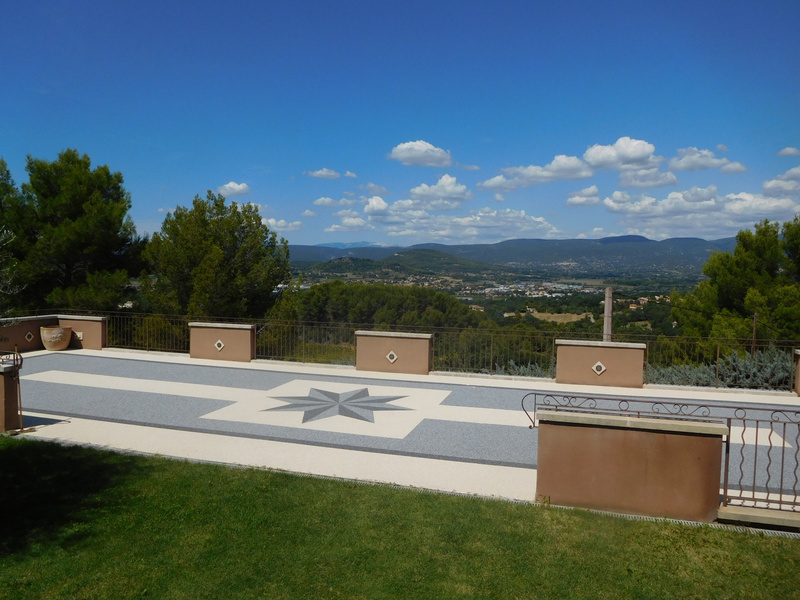 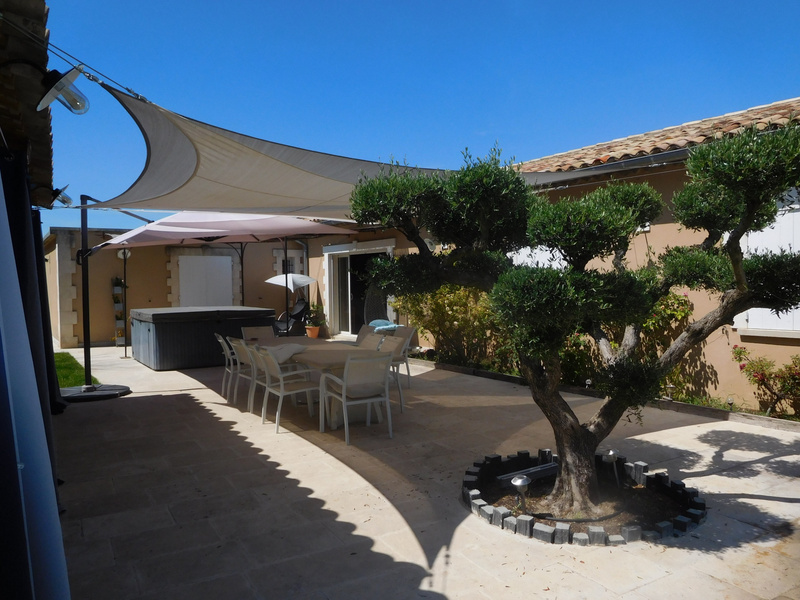 For sale - Luberon - Beautiful provencial style house - Apt - 9 rooms - Panoramic views, swimming pool and Jacuzzi, pool house / Summer kitchen with many large terraces, unique views. 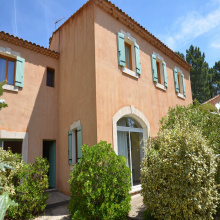 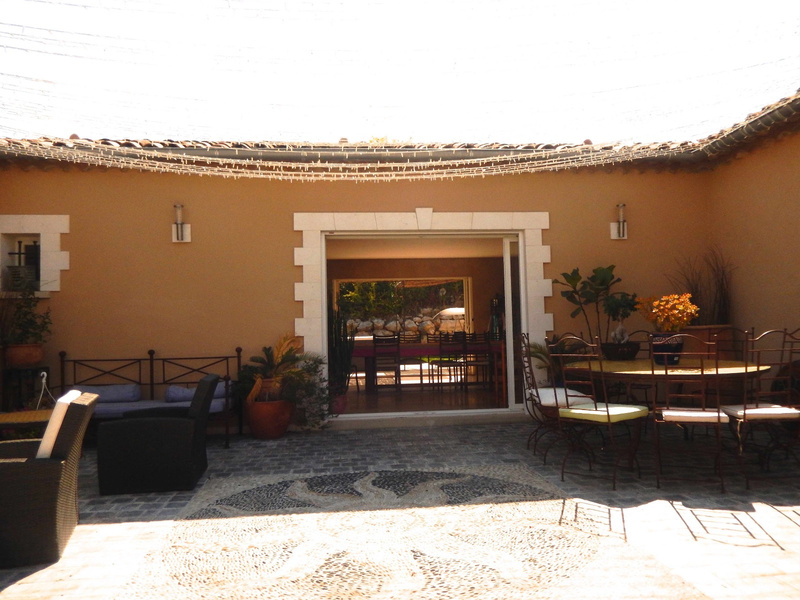 4 bedrooms including a master bedroom with dressing room and bathroom, Very Large living room of 78 m2, open fully fitted and equipped kitchen, living room with fireplace. 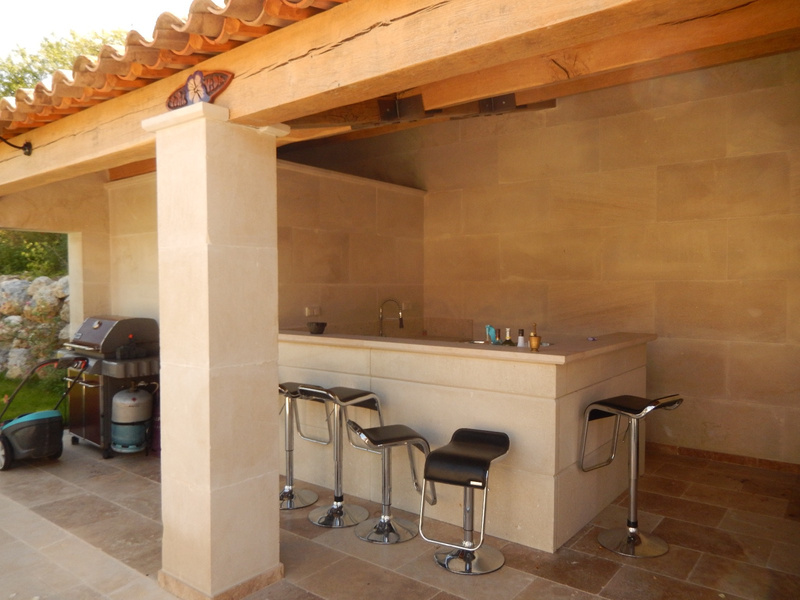 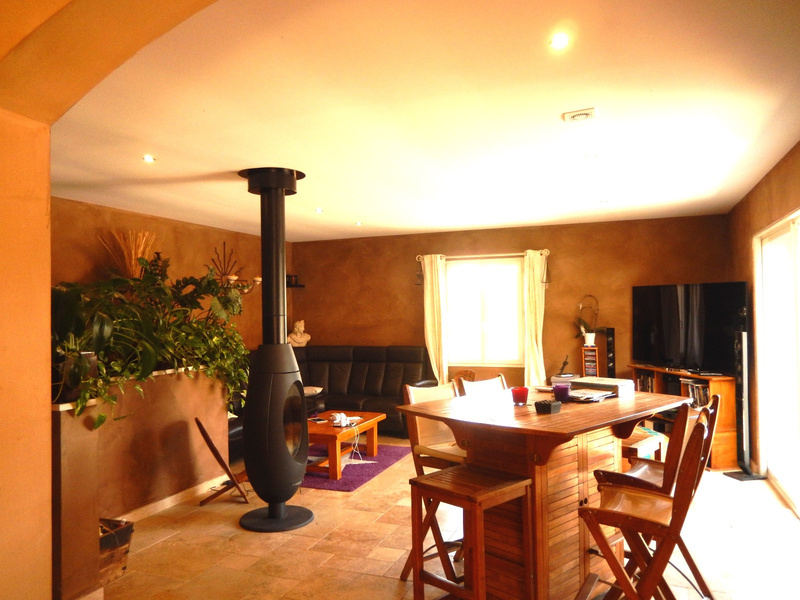 Garden level/basement with home cinema, billiard table etc.